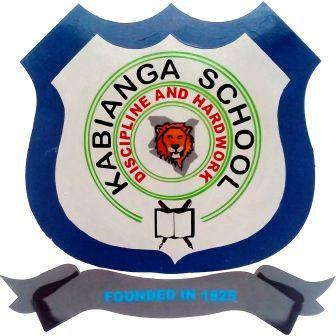 Kabianga High School is a mixed day school offering 8-4-4 education system and is located in Kabianga location, Kericho County. The school Principal is completely committed and spares no effort to ensuring that the school performs exceptionally well. The school administration has been very proactive in coming up with and executing expedient paradigm shifts in form of remedial tuition programmes and pre-mock exams therapy, all geared on making the school claim an enviable position in national ranking of schools. To be a leading center of excellence in the country. To provide a conducive teaching and learning environment with an aim of producing an all round student equipped with requisite knowledge and skills for the future development of a working nation.